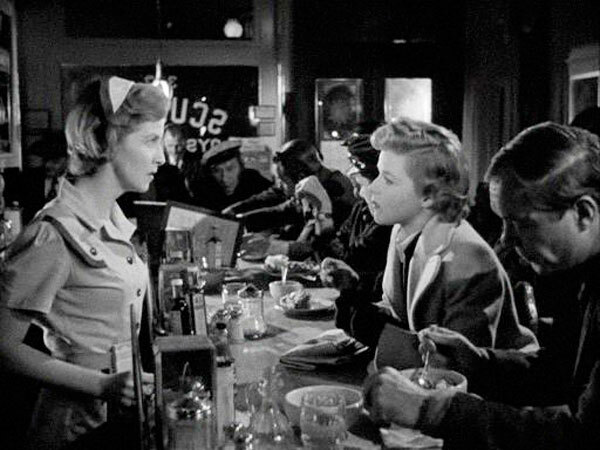 Mystery Street is one of those B movies that slipped under the radar for mystery fans in general, but film noir devotees have a special place in their hearts for this well-crafted sleeper. 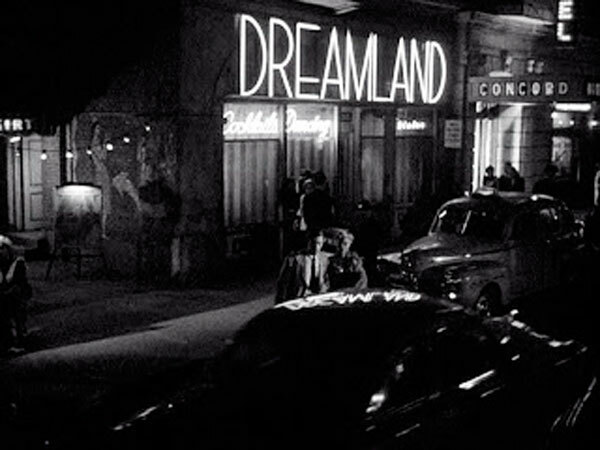 The screenplay was nominated for an Academy Award for Best Story and features the pairing of two detectives trying to solve the the murder of a dead B girl. This rare film follows the two as they scour a very clean corpse for clues, a favorite plot device in police crime dramas. In this case it's Montalban and Bennett, the duo of the relentless detective and methodical forensic expert. 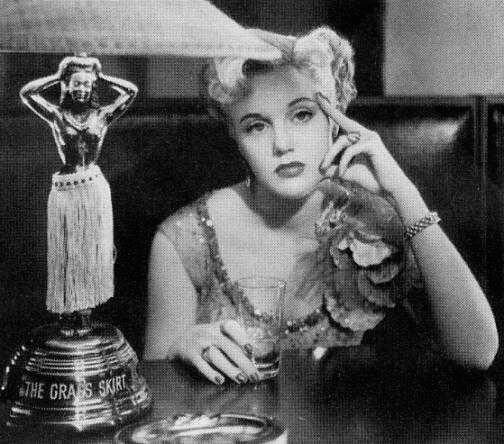 The storyline also deals with pregnancy out of wedlock, which was a hot-button issue during the 1950s. This taut, fast-paced thriller is fascinating for many reasons, but most notably because it highlights four women at pivotal moments in their lives: The cheap noir dame (Sterling), the good wife who stands by her man (Forrest), a disillusioned career girl (Blair) and a street-wise landlady (Lanchester). These women neatly serve to counterpoint the other, with the landlady a mirror for the dame and the wife reflecting what the career girl can transform into (with a little hope). 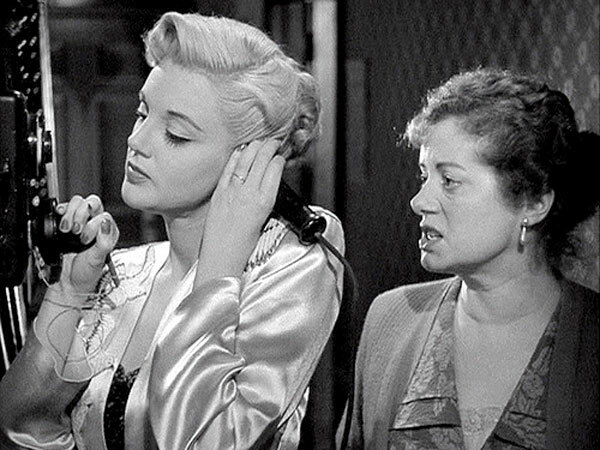 Each actress brings something special to her character's situation, but Lanchester steals the show as the slippery boarding house maven with the loose tongue who's seen better days. 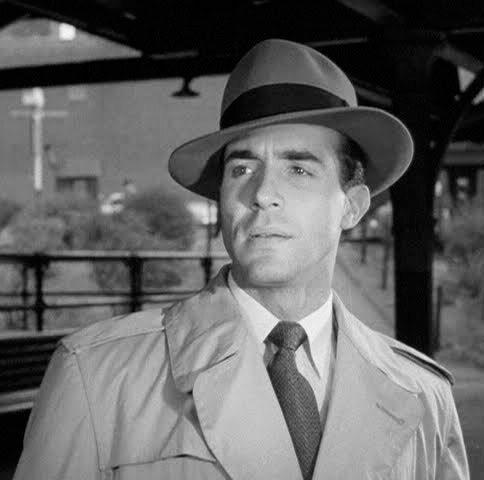 Mystery Street was the second police procedural film in which Ricardo Montalban starred during the 1950s, which was highly unusual for an actor of color in Hollywood - and sadly still is. A veteran of both the big screen and cozy television set, Montalban went on to create Nosotros ("We"), the first organization to promote Hispanics in film and television. 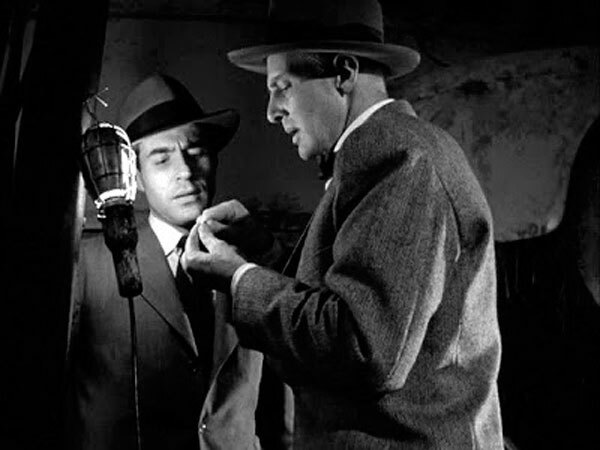 Noted film noir cinematographer, John Alton, (Border Incident, The Big Combo) , used his characteristic deft touch in filming Mystery Street, splashing the sets with moody tones of darkness. Veteran director John Sturges (The Magnificent Seven, The Great Escape) delivers a solid tale that skillfully combines male-driven action with a sharp focus on female-centered motivations that drive this film to its compelling conclusion. 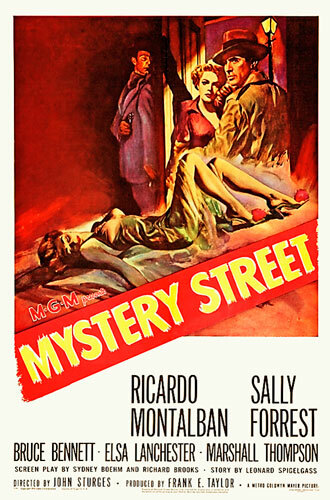 There are plenty of modern twists to Mystery Street that make it a new favorite for fans of any genre.